Dealing with content companies is like leading a mule to water. Mules aren’t all bad, but they sure can be frustrating. Sometimes it takes large bold moves to get results. Netflix needs to cut costs, improve selection, and maintain customer loyalty. The loyalty part isn’t very hard when you’re the only good show in town. Seriously, who is the number one competitor to Netflix? Redbox, a DVD only solution. Who’s their streaming competitor? Hulu.com? Yep. Hulu has some quality content, but it’s severely limited compared to Netflix. So why is Netflix separating their DVD devision? Only they know for sure. It’s clearly less profitable, and it’s likely to be a shrinking part of their business. Content providers probably keep dragging their feet about agreeing to let Netflix provide new content via streaming when they can already provide it via DVDs. 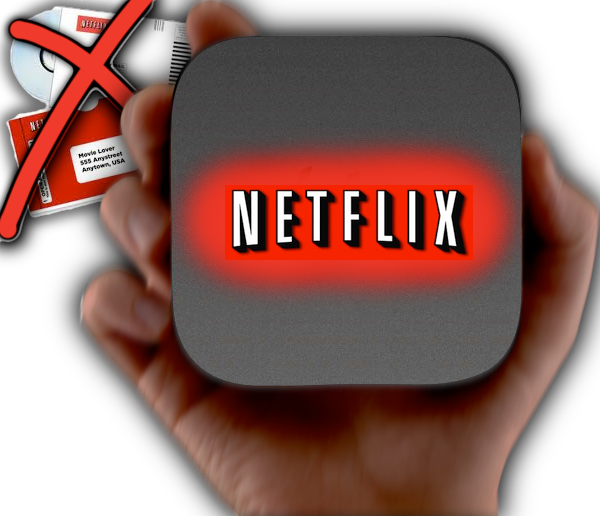 Once they are separate, Netflix will be able to say, our subscribers won’t have access to your content unless it’s streaming, and you don’t make money unless they’re watching it. There are some people who can’t do streaming because of bandwidth caps (satellite internet, or bad ISP), so they’d rather have the DVD service, and there’s the “bonus content” issue. But all said, most potential/current customers would budget $8/month and be very happy with Netflix’s current selection IMHO. That said, Netflix will also be dealing with the loss of the Starz contract. Maybe they can sign a new contract before the content is gone, maybe they won’t. Maybe there are other ways to get most of that content, or suitable alternate content (maybe a deal with Hulu and others?). Nobody knows except Netflix, and even they don’t know for sure how the public will respond to these changes yet.